Villa Portofino is a premier 55 plus community. Home is a Sorrento Plan 3, in immaculate condition, with an open floor plan. Designer paint colors, and new carpet through out. 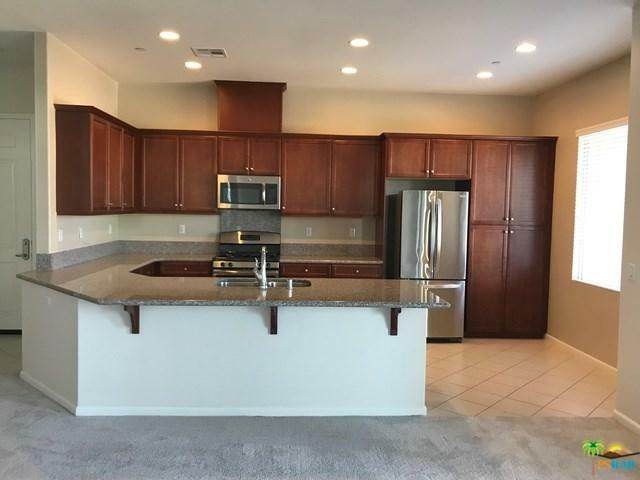 Kitchen is open to living and dining rooms, with SS appliances, granite counters, and plenty of cabinet space. The den/office is open to the main area. Bedrooms are separate. Second bedroom is privately located down hall adjacent the second bath. Separate laundry room with sink. Owned solar, tank-less water heater, huge balcony. 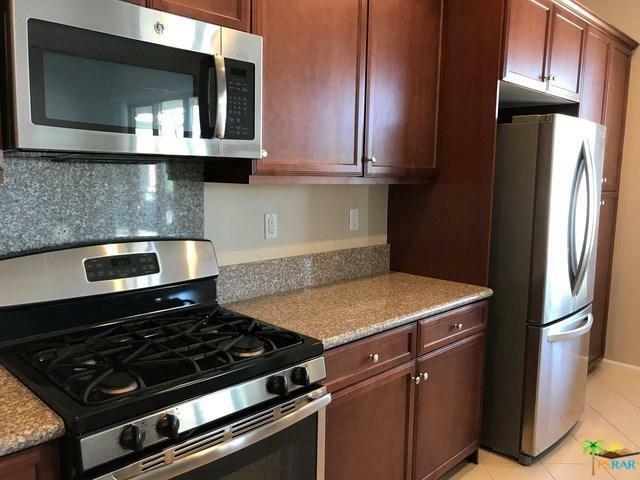 HOA dues are $413 until October 2019 for this unit. Builder incentive. 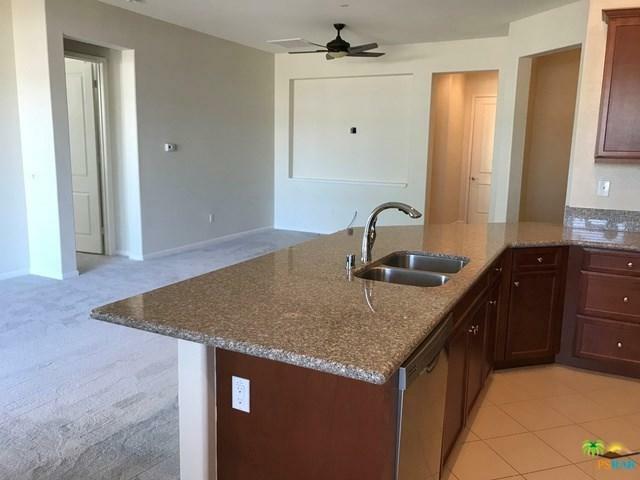 HOA includes expanded cable with Showtime and HBO, high speed internet, water, trash, insurance, clubhouse dues, roof, exterior building maintenance, complimentary Tai-Chi, Yoga, Aquatic classes and Zumba. 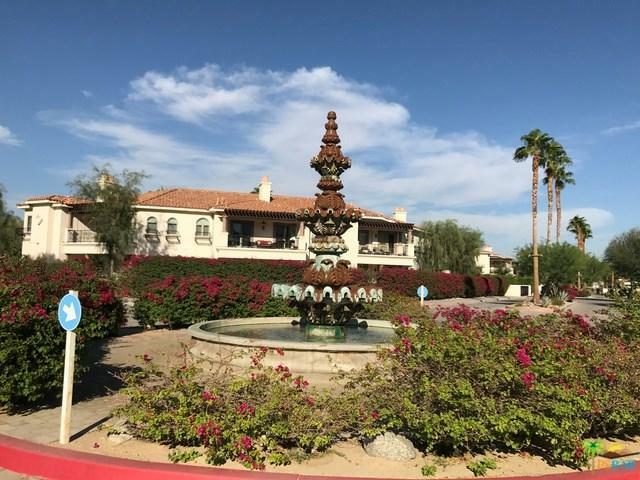 The clubhouse includes a bistro, bar, fine dining, movie theater, salt water pool, spa, library, gym, media room, billiards room, bridge, room, conference room, and more. Sold by Michael Bouchard of Bennion Deville Homes.